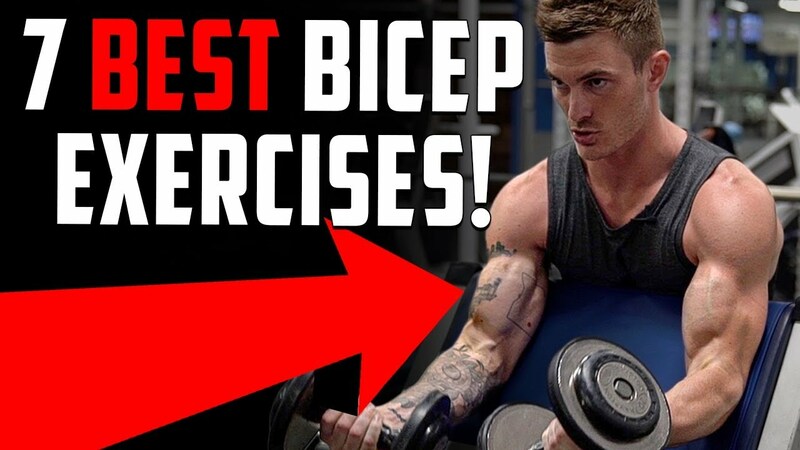 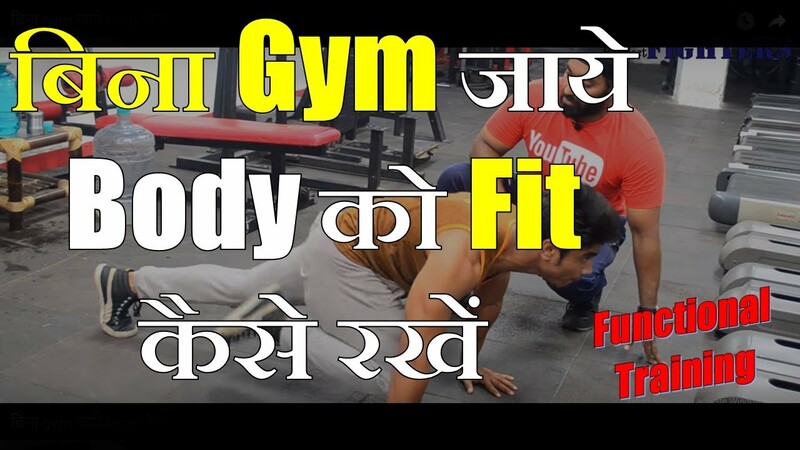 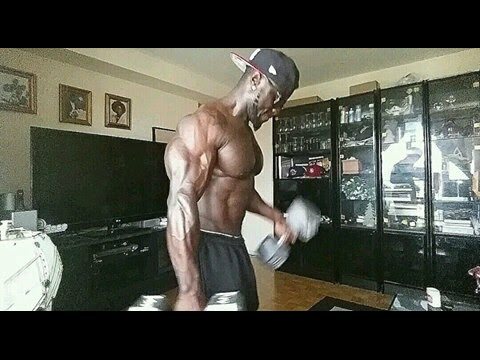 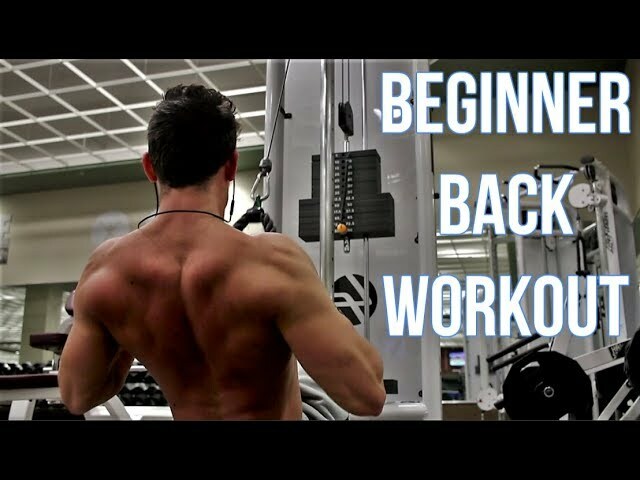 In this video you will find workout tips for beginners. 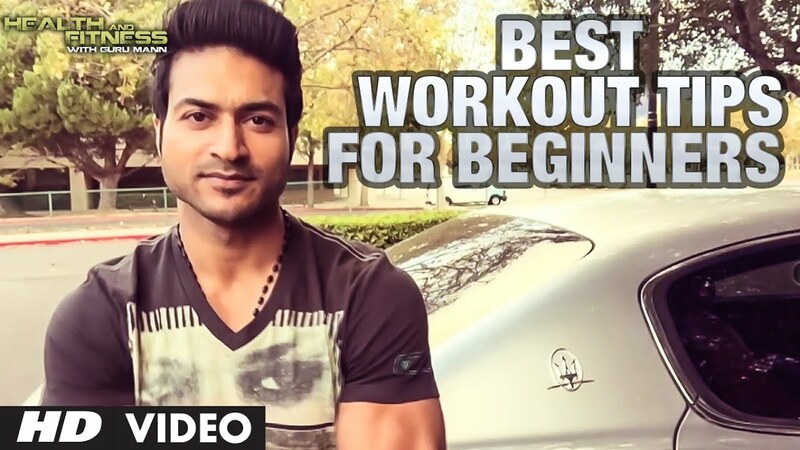 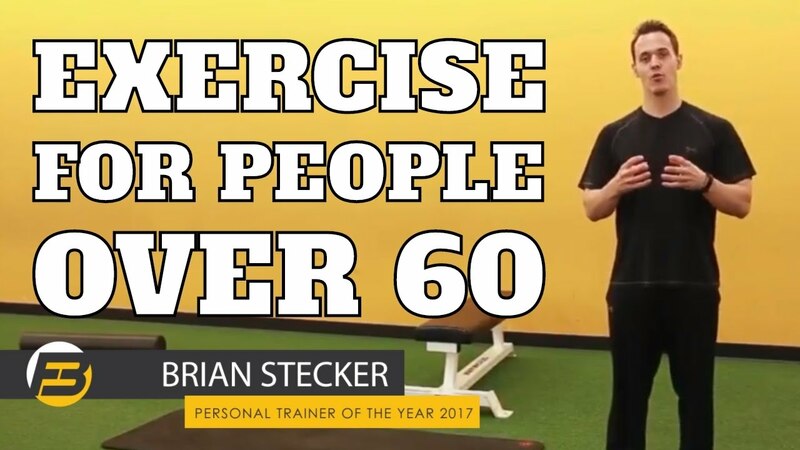 How to begin exercising? 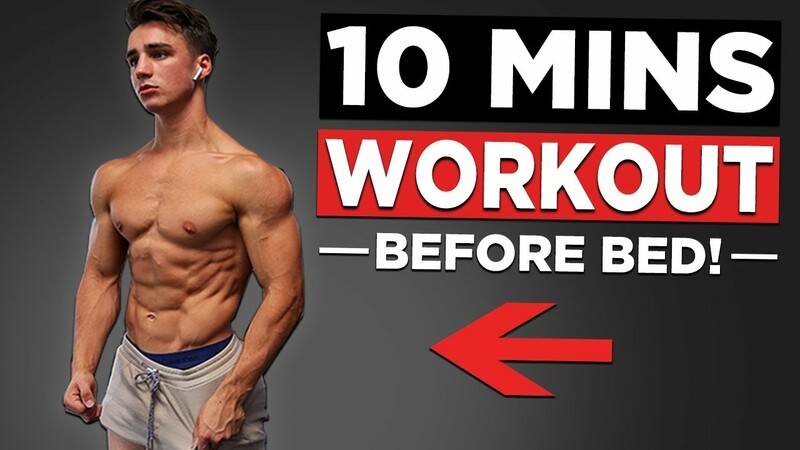 These tips will set you on the It explains how to succeed in your fitness goals and the mindset you should have going into the gym.